Family Sharing is a Steam feature that allows you to share your game library with family and friends, allowing them to play your games, earn their own achievements and have their own savegames on authorized accounts/computers without having to purchase the game themselves. Note that this can't be used to play together in a party - only one person at a time can play games from a shared library. If the owner is playing a game, the library will become unavailable for accounts this is shared with, and vice-versa. How does Family Sharing influence my Rocket League experience? 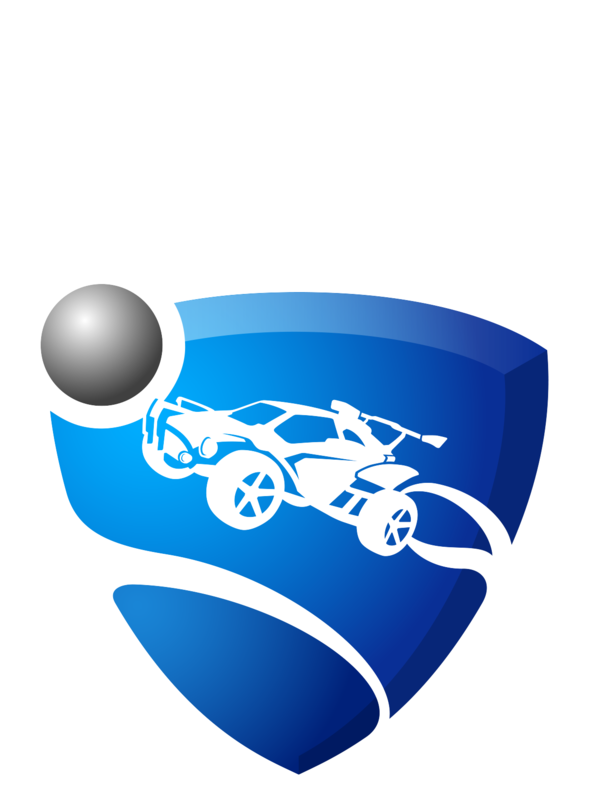 For the owner of Rocket League, sharing their library with another player won't affect Rocket League in any way. You will still be able to play everything as usual and keep your own progress. For players accessing the owner's game through Family Sharing, competitive playlists will not be available. All other gamemodes (Casual playlists, private matches, training etc.) will work as expected, the only limitation is that you can't play ranked games. Each has their own savefiles and progress, so sharing your library should not affect your inventory or statistics.